I decided to pick up a new face mask as the one I had been using had in all honesty seen better days and I felt that I didn't want to continue using it as I had owned it for a while and needed a fresher product to use! 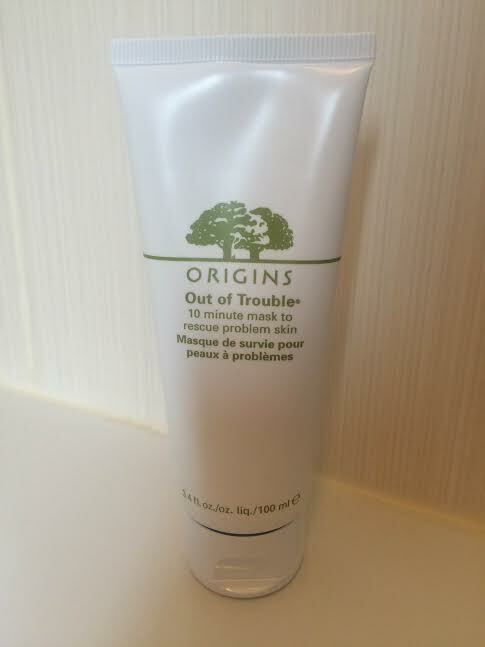 I came across the Origins Out Of Trouble face mask whilst perusing the skincare section on the John Lewis website and decided to order myself a bottle. I've used Origins face masks and other products from their skincare range in the past and I had never been disappointed with them. I felt that this mask would actually be ideal for me as it is described as a 10 minute rescue mask for problem skin. My skin doesn't play ball at the best of times and I'm constantly feeling very oily, finding blemishes and just generally feeling like my skin doesn't quite have that glow. 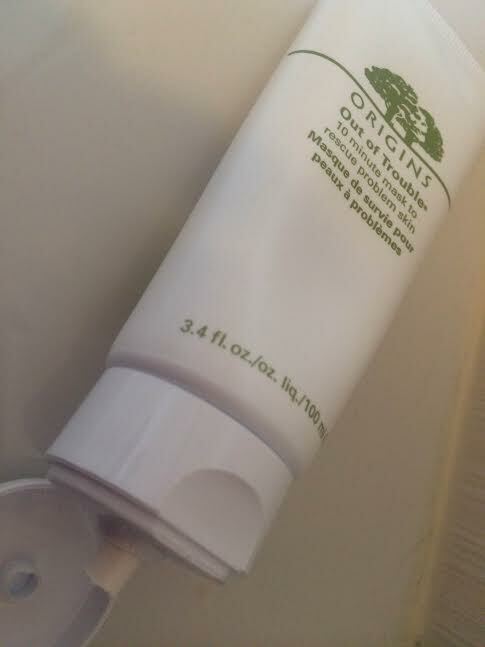 I used a grape sized amount of the mask and just gradually layered up the product onto my face. It's a nice consistency and doesn't seem either too runny or too thick to apply to the face, it's just right. After placing the mask on my face, I went off to chill out for 10 minutes to let the mask do its work on my skin. The first thing I noticed was that it was starting to make my face tingle. This wasn't unpleasant, in fact, it actually felt slightly satisfying. Another thing I noticed was that the mask smelt like a menthol/eucalyptus smell? Looking at the ingredients and the description of the mask, this isn't stated, but to me that's definitely something that I could smell. Again not unpleasant and actually satisfying and relaxing. 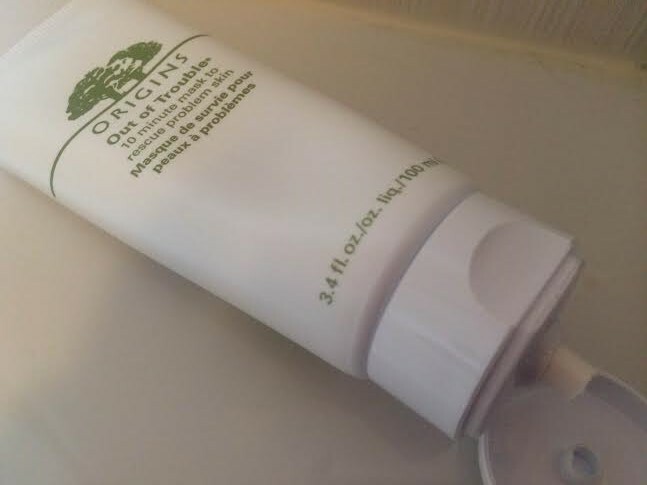 Overall I was very impressed with this face mask and I will almost certainly be re-purchasing this when the time comes around, it made my face look so fresh and revitalised!